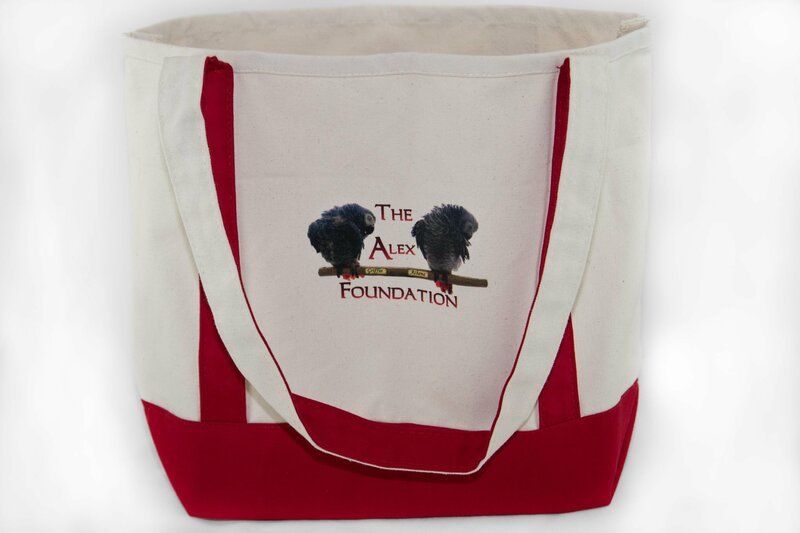 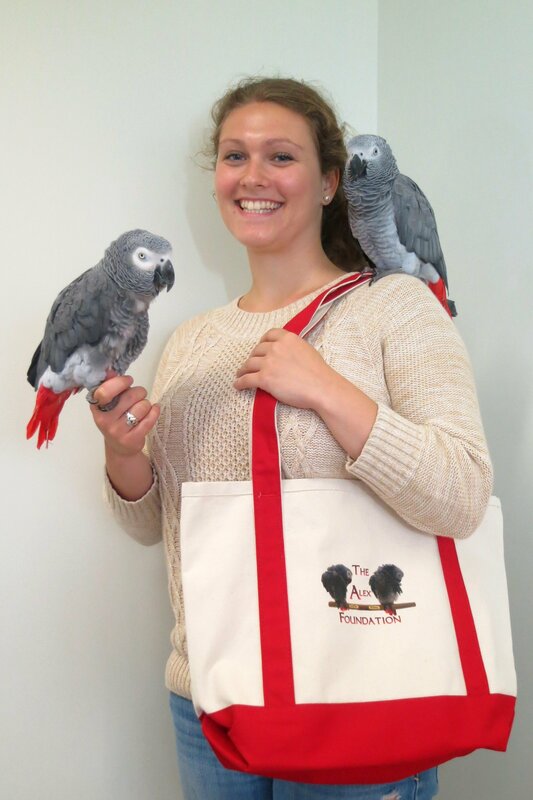 Alex Foundation Tote Bag – NEW Design! 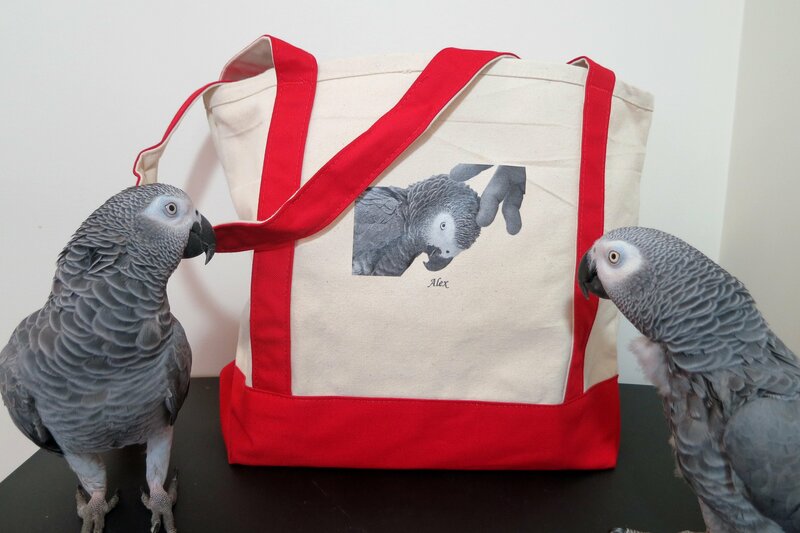 A sturdy tote for holding groceries, books, or maybe some new bird toys. 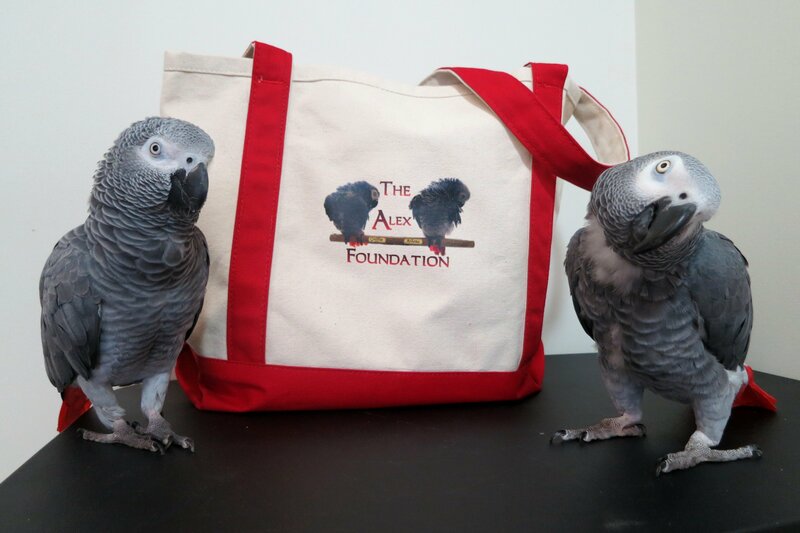 If you would like your tote to be signed by Dr. Pepperberg, please note it in “Order Notes” during checkout.